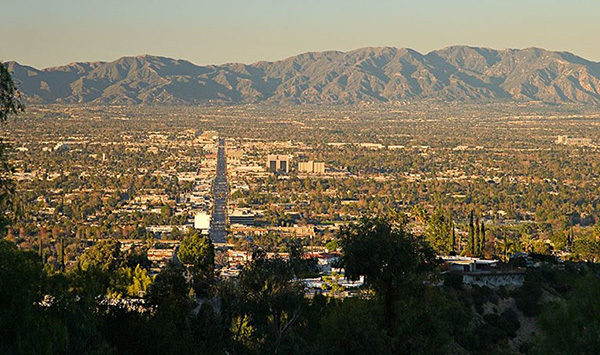 In 2002, voters in Los Angeles had to decide whether Hollywood and the San Fernando Valley should secede from the city. If the areas won voter approval to break off from Los Angeles, the result would’ve been a fundamental change in municipal resources, in needed programs that serve residents throughout the city, and in laws that help ensure quality of life for workers and residents. Previous analysis and media coverage of secession had often focused on what effect it may have on the remaining city. This study looked specifically at what could happen to the low-income residents of the Valley and Hollywood, and the public employees who currently serve those areas. It’s another piece of the argument why Los Angeles should remain one city. Income and housing trends in Los Angeles City, and in the Valley and Hollywood secession areas; and the need to take a regional approach to fighting poverty. The difference in powers between charter and general law cities, and the difficulty in becoming a city with “home rule” authority. The major Los Angeles City ordinances protecting low-income workers and residents, and what will happen to them upon a new city’s incorporation. The impact of tightened restrictions on municipal funding; the new cities’ ability to finance services; and imperiled city programs that serve low- and fixed-income residents. The threat to economic security for thousands of public employees and their families, particularly lower-earning workers of color.